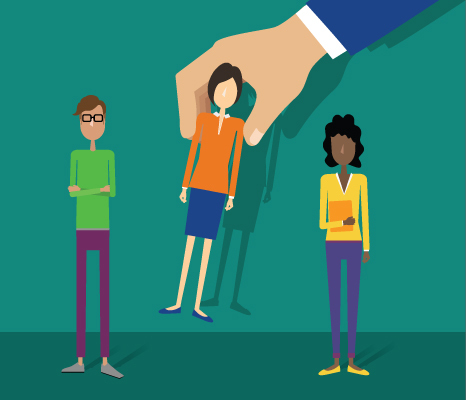 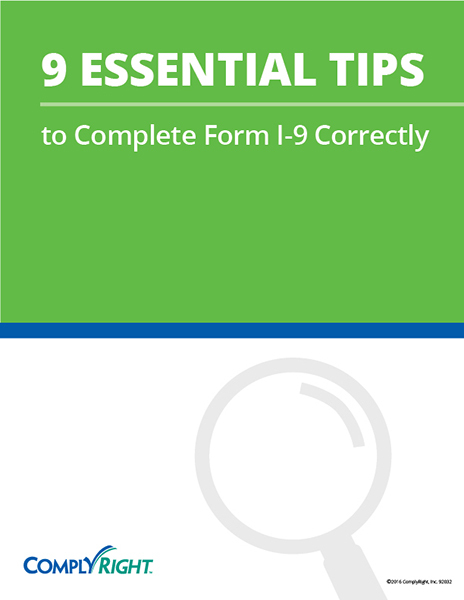 For each individual your business hires, you must ensure completion of the Form I-9. 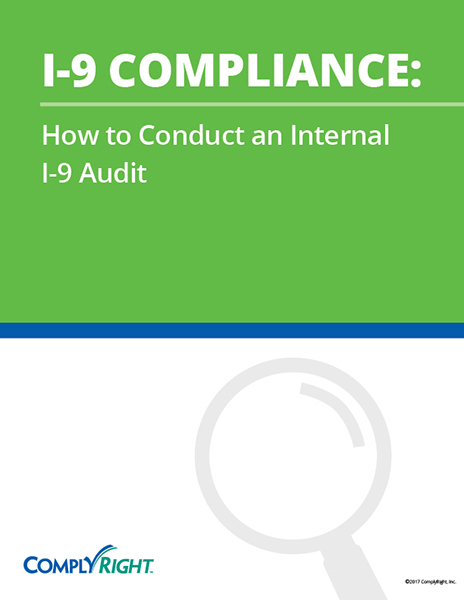 The Form I-9 is used to verify the identity and employment authorization of the individual being hired. 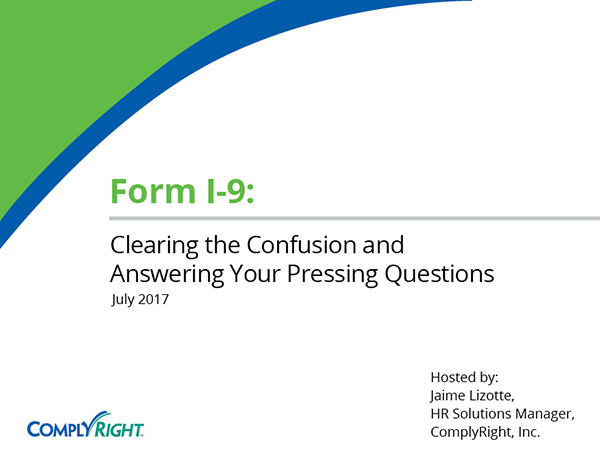 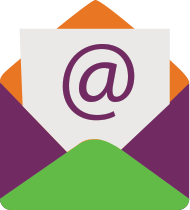 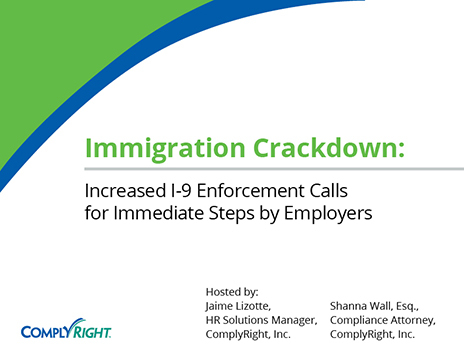 Read articles on updates to the Form I-9 and how to properly complete and document your employee Form I-9 forms.